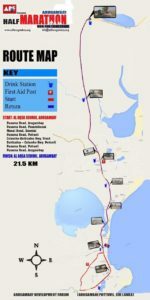 Home >Latest Posts>Arugam Bay Info>Arugam Bay Half Marathon 2017 – Run for Education! 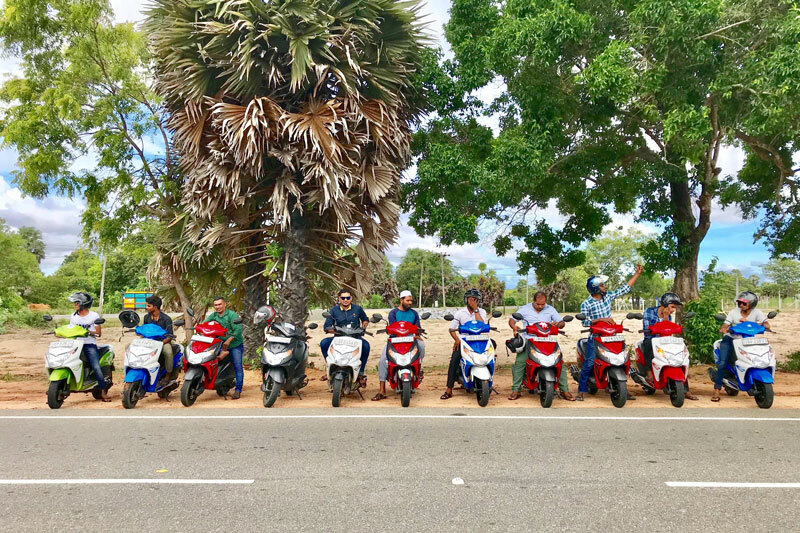 Arugam Bay Half Marathon 2017 – Run for Education! The event is being organised by the Arugambay Development Forum (ADF) www.adfarugambay.org an organisation that actively supports local education needs. The event slogan is “Run for Education” and any money raised from the event is promised to benefit the local community. If you want to register to take part in the event then fill out this online form. Note that the form gives an option to run 42km but this is only to assess interest levels for organising a full marathon next year. 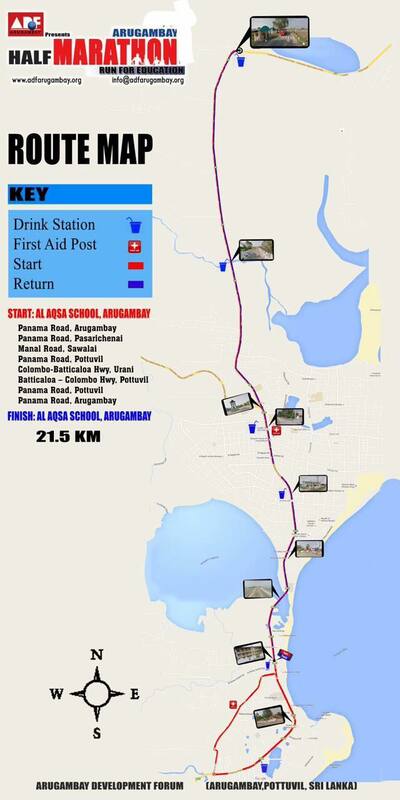 The distance this year will be 26km (or 21.5km according to the map). If you want to run be aware that temperatures are extremely high even at 7am so drink plenty of water. Even if you do not want to run please go along to offer your full support. Follow this link to the Facebook event page, or this other Facebook page.